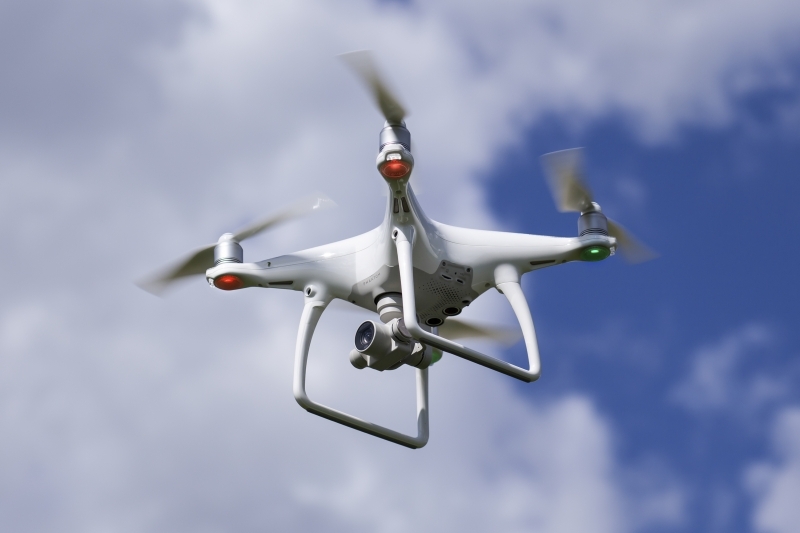 The use of drones, also known as unmanned aerial vehicles (UAV) is rapidly growing in the photography, mining, surveillance and farming industries. As with any emerging industry, insurance can sometimes be hard to find. We are proud to announce that several of the insurance carriers we deal are now offering coverage to protect drone owners and operators. 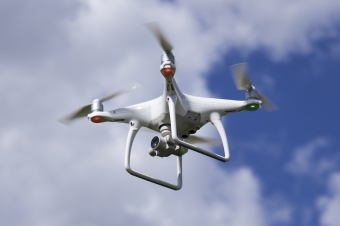 Drones are becoming an increasingly common feature of business. If your company uses a small drone for surveying purposes, aerial photography, inspection, farming or any other commercial activity, talk to a Meester Insurance about insurance coverage options for drones. Meester Insurance is proud to deal with insurers who recognize the changing technological landscape and respond with insurance that continues to keep start-ups and emerging businesses covered.